Many residents in East London are in despair following yesterday’s announcement by the Civil Aviation Authority (CAA) that it will allow London City Airport to concentrate its flight paths (1). Campaign group HACAN East is considering legal action against the CAA. Departure routes will be concentrated places like Bow, parts of Leyton, Leytonstone, Wanstead, Dagenham and parts of Havering. Areas of South London will also experience more concentrated routes. The decision follows uproar at the lack of consultation on the proposals last year. City Airport just put a technical document on its website and inform the Consultative Committee. It was left to HACAN East to hold public meetings in the areas which would be affected. The airport argued that, because the change was largely replicating what was already happening, it was only required by the CAA to carry out a minimal consultation. 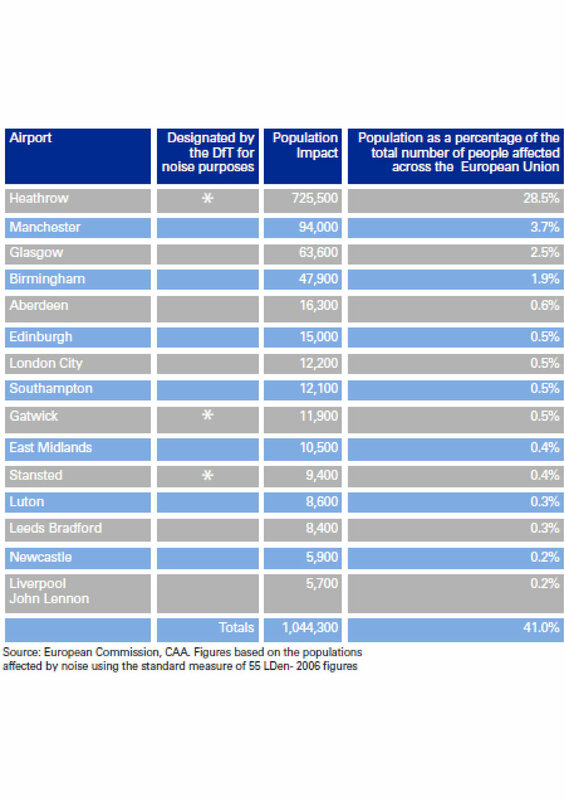 Local people, backed by many local authorities, MPs and members of the Greater London Authority, said that a full consultation should have been carried out as some areas would get 30% more planes than they do at present. The CAA was inundated with letters calling for a fresh consultation. Yesterday’s announcement means that the CAA has ruled out a new consultation.